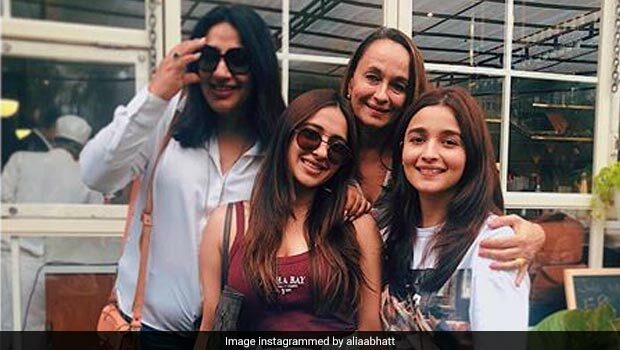 Bollywood actor Alia Bhatt recently reached 23 million followers on Instagram, becoming one of the most popular Indian film stars on the photo-sharing platform. This number is just 0.3 million shy of Virat Kohli, who was recently revealed as the ninth richest Instagram celebrity. Alia expressed her happiness on this milestone of her social media page, by prompting her fans and followers to ask her whatever they wanted to. In response, the beauty was probably flooded with a number of questions, ranging from trivia about her life, tidbits about her upcoming films Brahmastra and Gully Boy, as well as her personal likes and dislikes. One of her followers asked Alia Bhatt what her favourite food was and the Brahmastra star gave a very surprising answer! 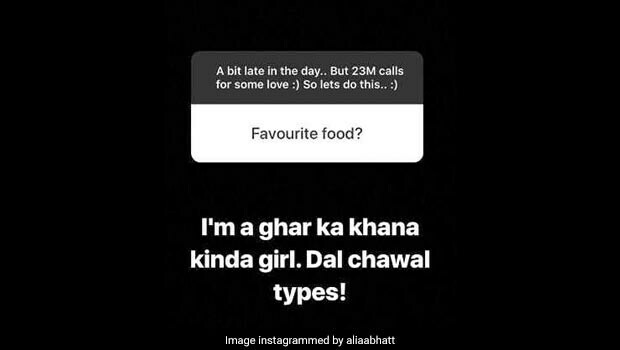 Alia Bhatt revealed on Instagram that she was a 'ghar ka khaana kinda girl. Dal chawal types". 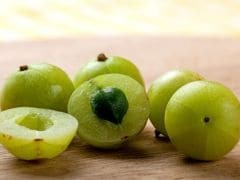 Well that's news! Although dal chawal is a comfort food for millions of Indians around the world, it's definitely not the most sinful of Indian dishes around. Who would have thought that the bubbly actor preferred the simple pleasures of dal chawal over the palate-pleasing taste of other, more sinful preparations? Alia famously switched to a vegetarian lifestyle and was even named as PETA's Hottest Vegetarian For The Year 2017. The actor had revealed that she had chosen to become a vegetarian as she believed it was a way to a healthy life. Also Read: Alia Bhatt Is Having This Ruby Red Drink: 3 Reasons Why You Should Have It Too! 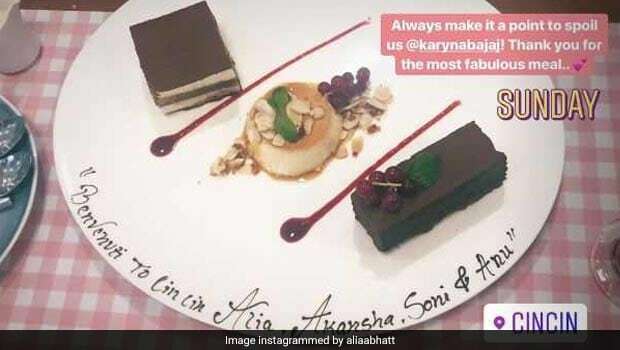 Alia Bhatt chose to celebrate Friendship Day at Cin Cin restaurant, located at Bandra Kurla complex in Mumbai. Alia got home only this week, after shooting for Brahmastra with her rumoured boyfriend and co-star Ranbir Kapoor in Bulgaria. Well, we wish the lovely actor all the best for her upcoming projects and wish she continues to share her love for food with us!